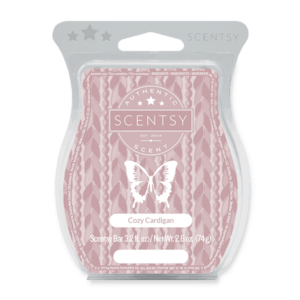 Cinnamon Bark-Warm, spicy notes of orange, cinnamon and clove. Peppermint Stick-Crisp peppermint and eucalyptus sweetened with vanilla. Christmas Pine- Fresh layers of fir needle, raspberry and cedarwood. Three exclusive holiday Scentsy Oils, beautifully packaged and ready to give. 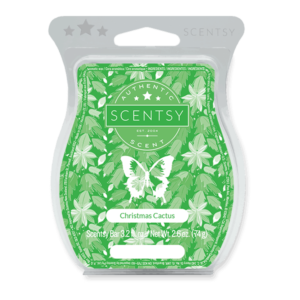 Includes the following fragrances: Cinnamon Bark, Peppermint Stick and Christmas Pine.